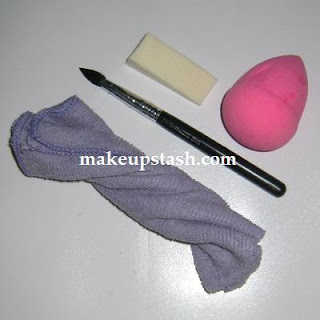 sponge cleanser | Makeup Stash! 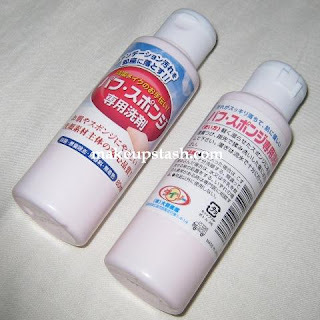 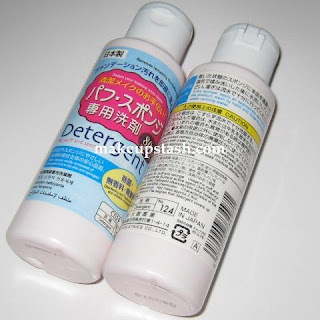 For about a year now, I have been using this Made-in-Japan sponge cleaner to wash my makeup sponges (mainly the Beautyblender), powder puffs and micro fibre cloths with which I use to clean my brushes in between thorough washes. 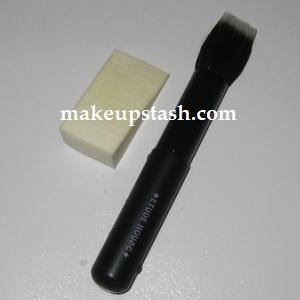 I sometimes also use it to clean my brushes….